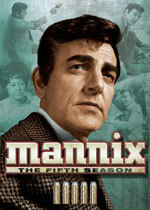 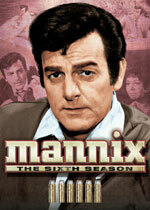 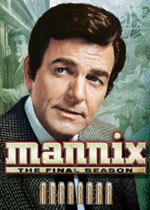 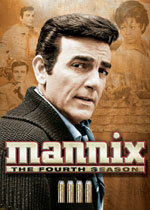 Mannix: Mystery and Suspense on Television. 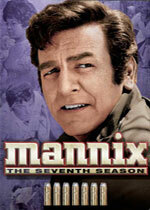 Mannix aired on CBS from September 1967 through April 1975 and included 194 episodes over 8 seasons. 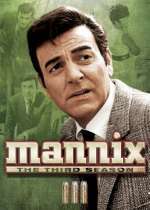 The series starred Mike Connors as Joe Mannix, a Los Angeles private investigator who initially worked for a high-tech (for the 1960s) firm before opening up his own office. 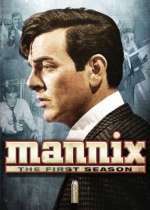 At the time, Mannix was considered one of the most violent shows on television with Joe Mannix getting beaten or shot several times each season. 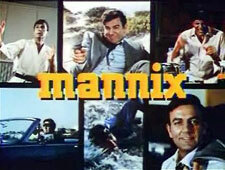 It is rather tame by today's standards. 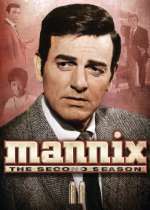 Mannix was created by Richard Levinson and William Link, the creative force behind Columbo and Murder, She Wrote and others.